Read more on 'A selling club, but in a better financial position' - do Ajax have formula to succeed again? Read more on How did Man City v Spurs' incredible finish make you feel about VAR? 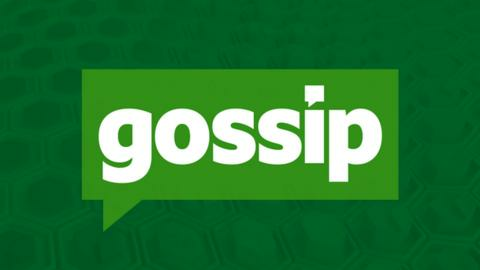 All the latest gossip and intrigue from the football rumour mill. 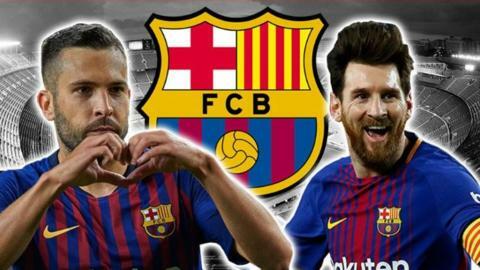 CBBC quiz: Are you the ultimate Barcelona fan? Read more on CBBC quiz: Are you the ultimate Barcelona fan? Is Barca-bound De Jong Europe's next big thing? Read more on Is Barca-bound De Jong Europe's next big thing? Read more on The teenager who 'steals' Ronaldo's football secrets - who is Moise Kean? As part of a special Football Focus feature, BBC Sport travels to Kristiansund in Norway, Ole Gunnar Solskjaer's hometown. 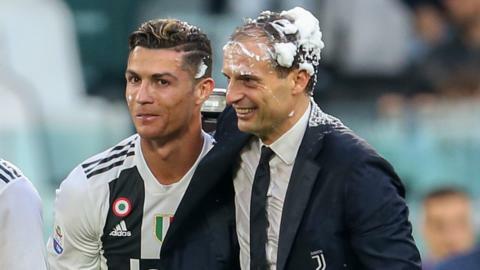 Interviews and discussion on the latest talking points, from the Premier League to Serie A, the Bundesliga and more.